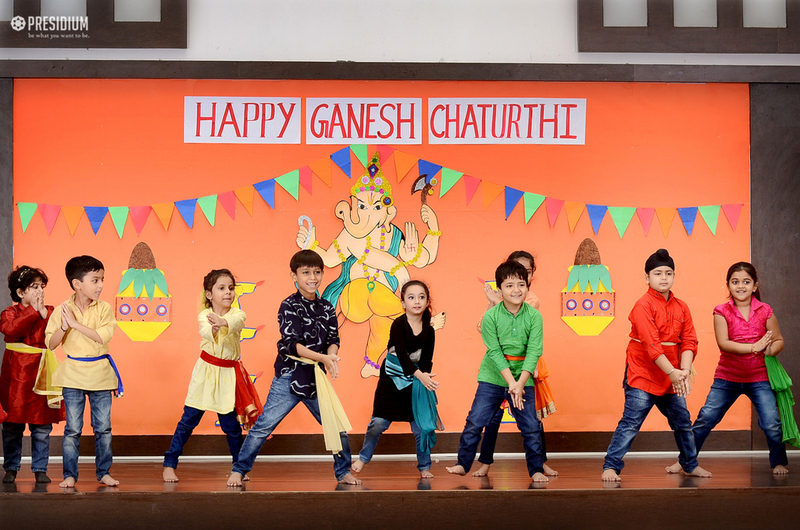 Ganesha Chaturthi is celebrated as the birthday of Lord Ganesha, the son of Lord Shiva and Parvati. 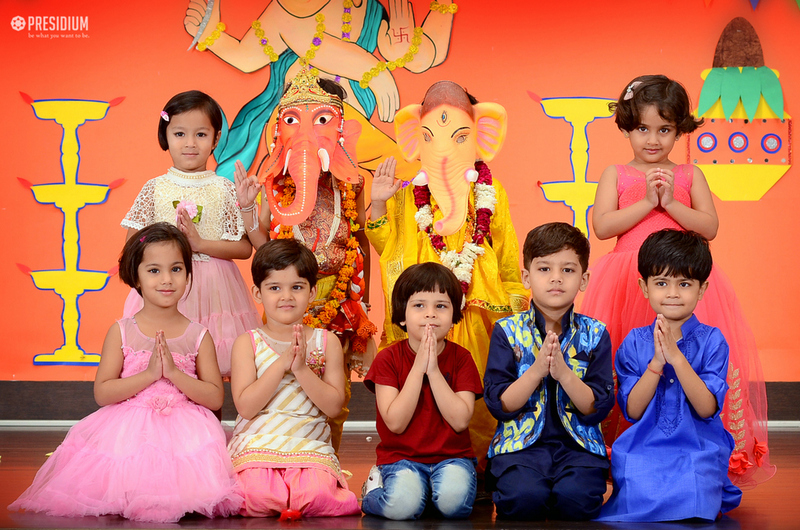 Lord Ganesha is the symbol of wisdom and remover of obstacles. 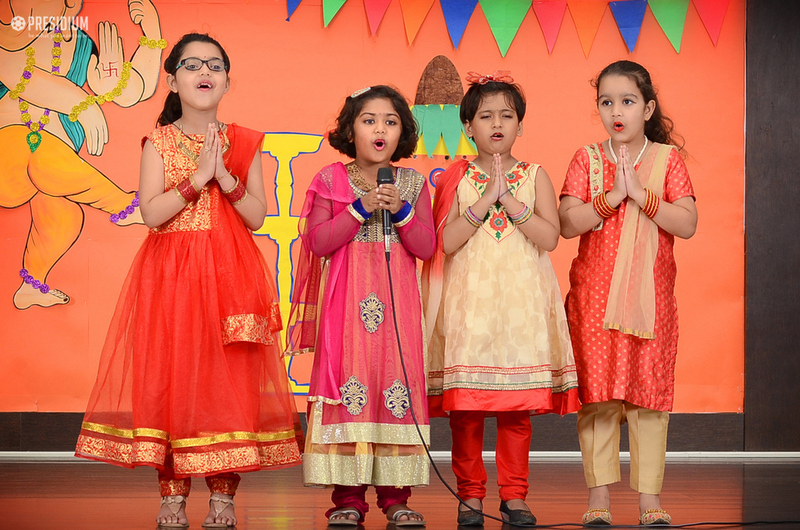 Students of Presidium Raj Nagar celebrated this auspicious day with religious fervour. 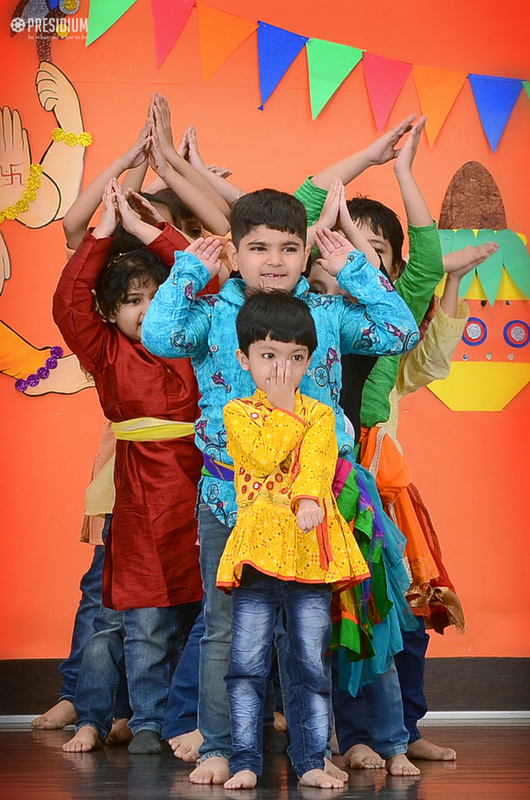 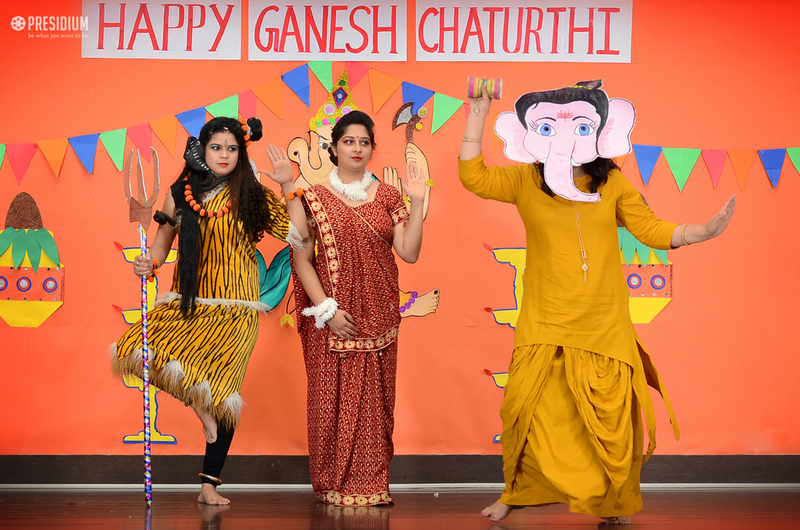 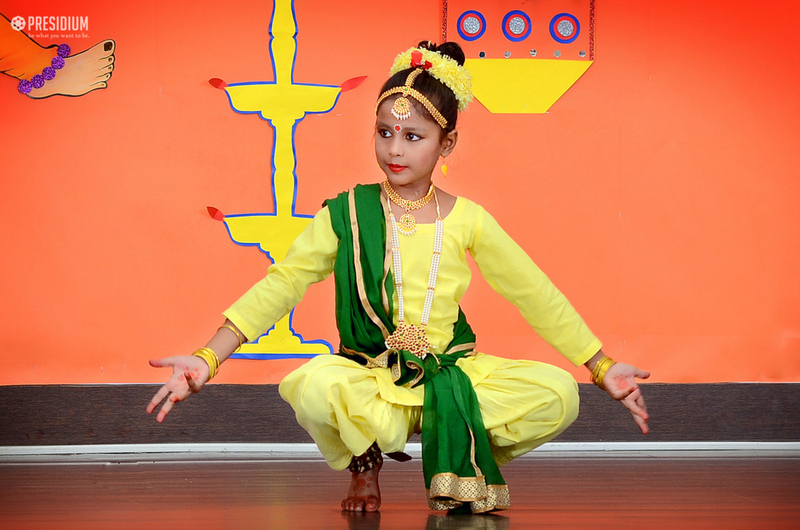 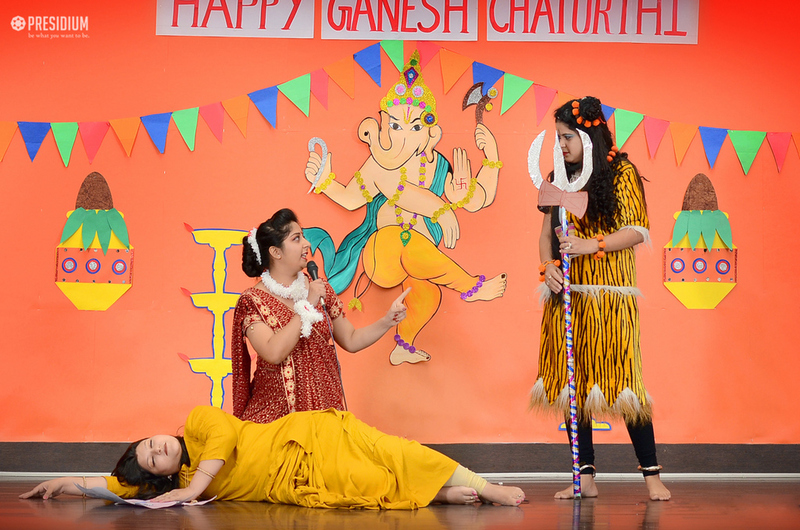 They showcased their talent in music, poem recitation and dance while depicting the life of Lord Vinayaka. 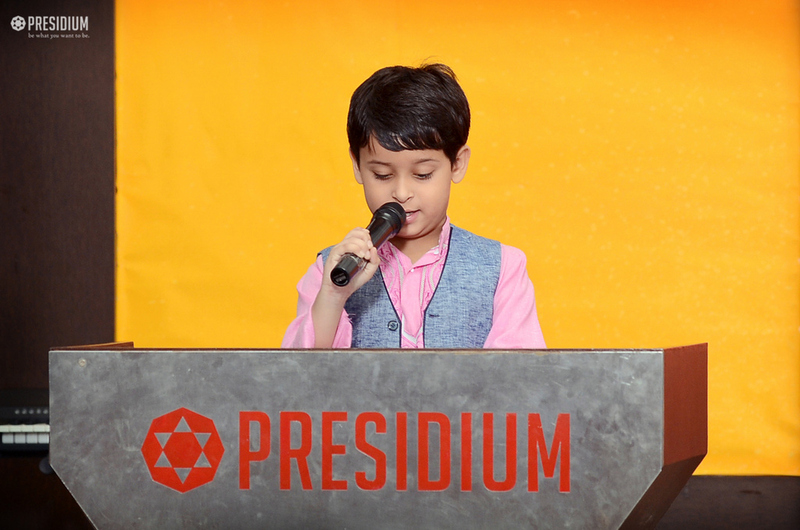 It was followed by a prize distribution ceremony to acknowledge the talented students of Presidium school.